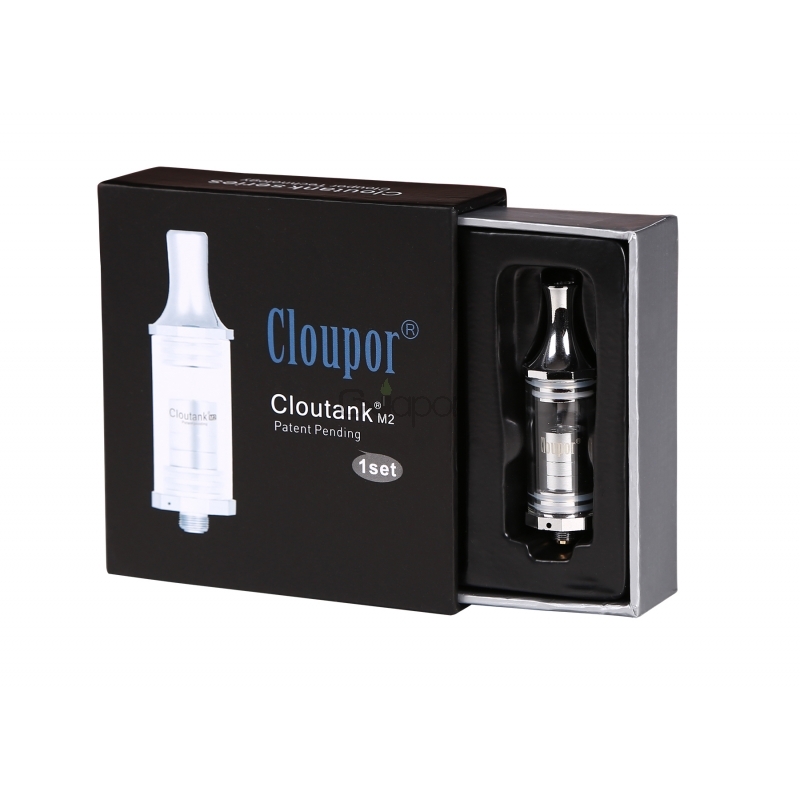 The Cloupor Cloutank M2 is the newest design for Concentrates. Made of medical grade steel and Pyrex Glass. The dual filter creates a smooth hit and the design helps eliminate splashing. Two replacement heads and instructions are included in the kit. 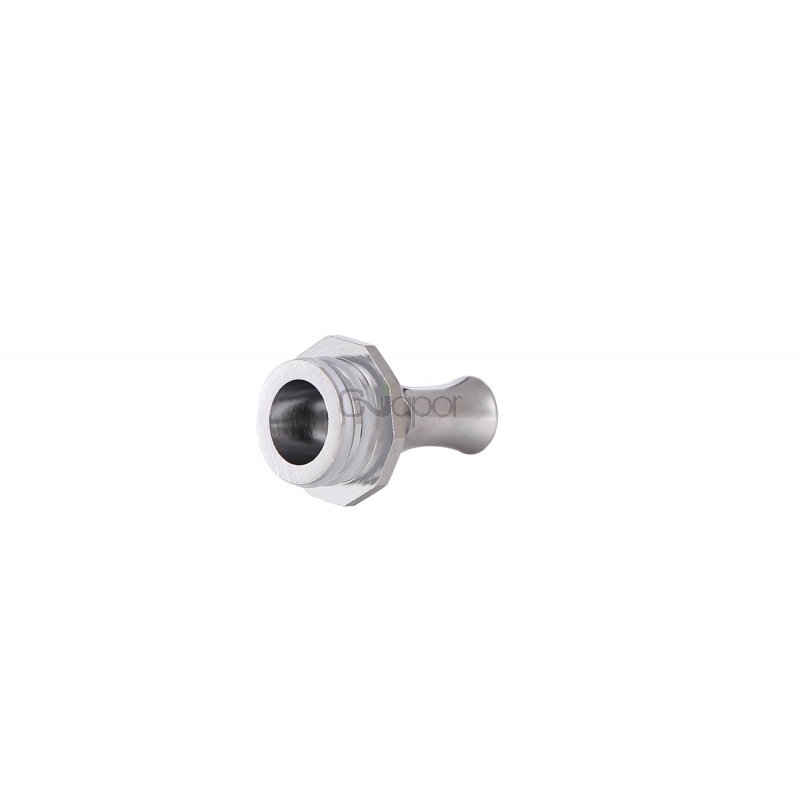 Cloutank M2 Replacement heads are available here. 1. 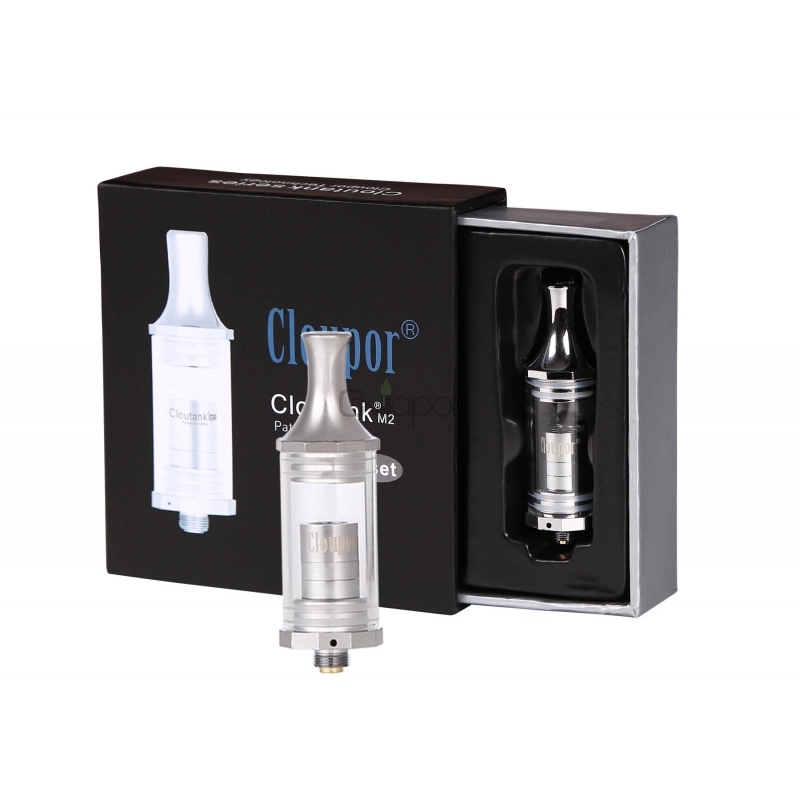 Dual filter, make smoke more pure and let melted was not splash on the glass tube wall. 2. 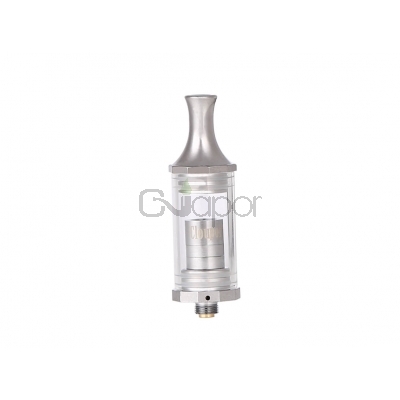 The atomizer head is easily replaced. 3. 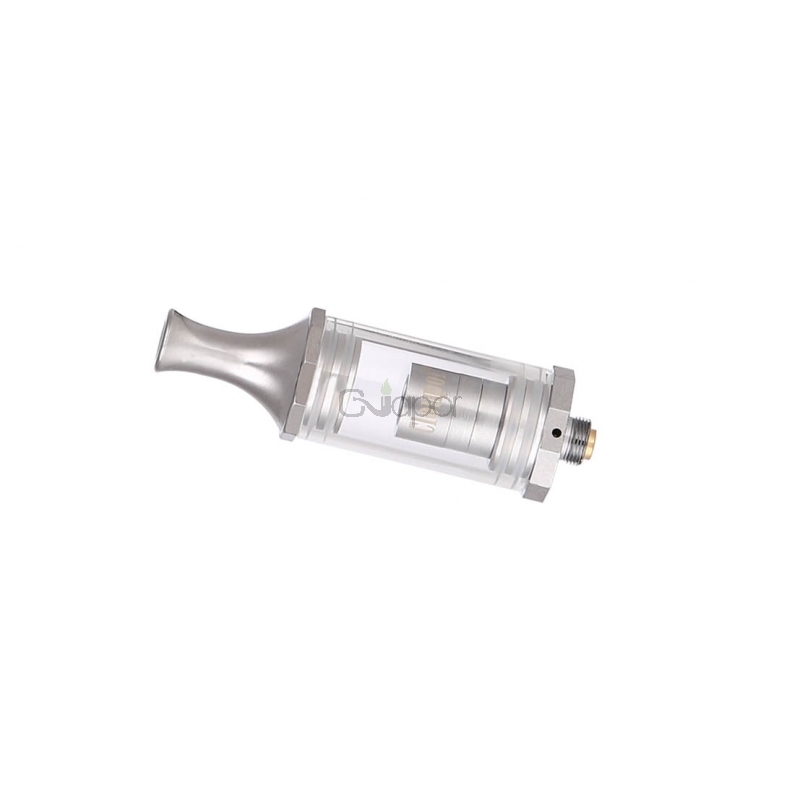 Unique airflow design make vaping more smoothly. 4. Solid pyrex glass materials.